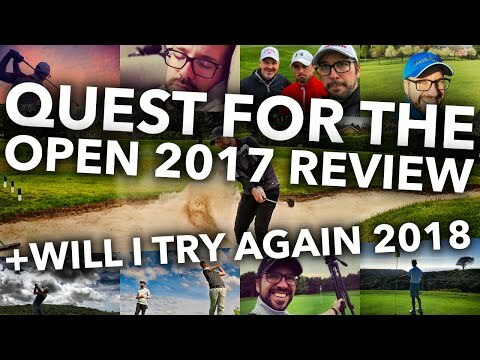 QUEST FOR THE OPEN 2017 REVIEW + Will I try again for 2018? 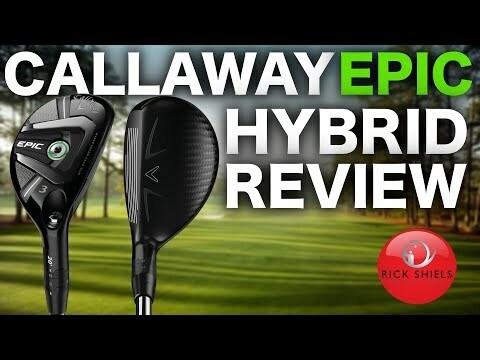 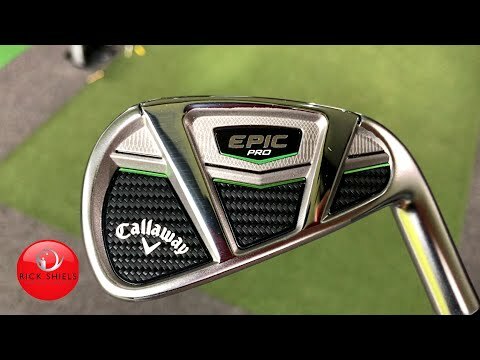 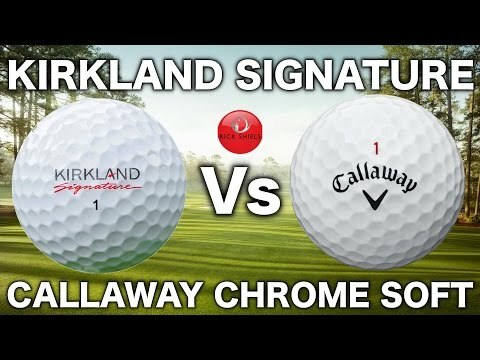 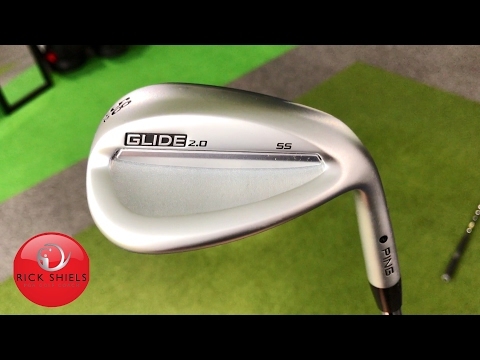 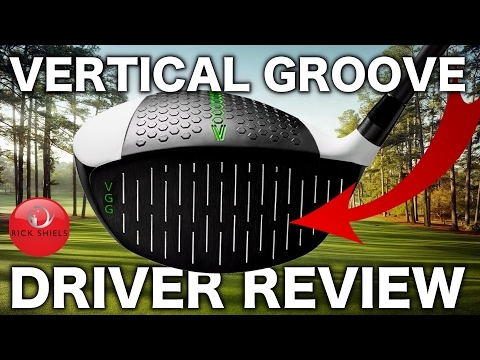 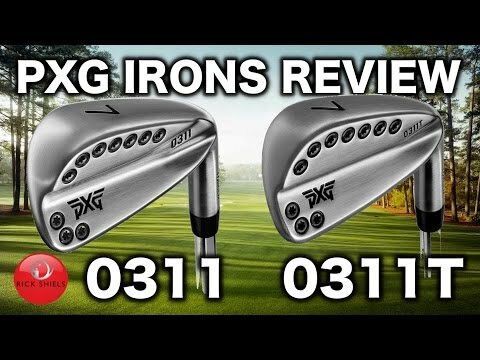 PXG 0311 & 0311T IRONS REVIEW! 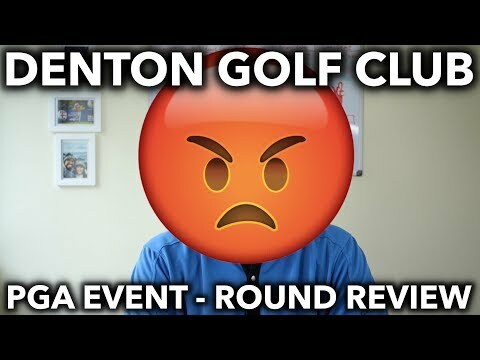 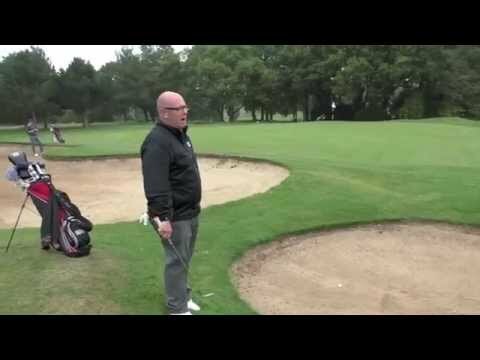 Denton Golf Club – Round Review PGA Event – Not a happy camper!